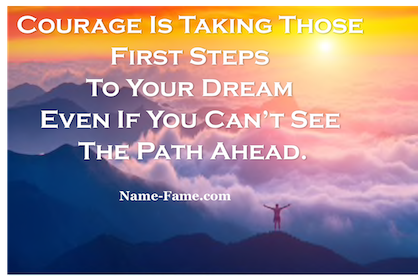 It is said that the secret of getting ahead is simply getting started. Indeed we all know that there is one great spoiler that rears its head from time to time. Its called procrastination. 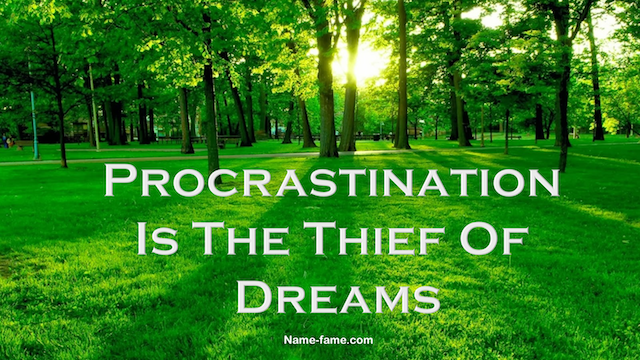 Procrastination is the avoidance of completing an important task. Taking longer breaks than the time taken for tasks. Giving top priority to least important task and vice versa. 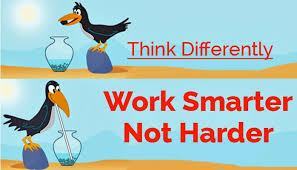 Starting the high priority task and then loosing tempo by taking breaks before completing tasks. Waiting for the right mood or right time or guidance for difficult, unpleasant, unfamiliar or challenging tasks. Not maintaining daily to – do list, does forgetting what need to accomplished. Not prioritizing tasks using the Eisenhower rule. 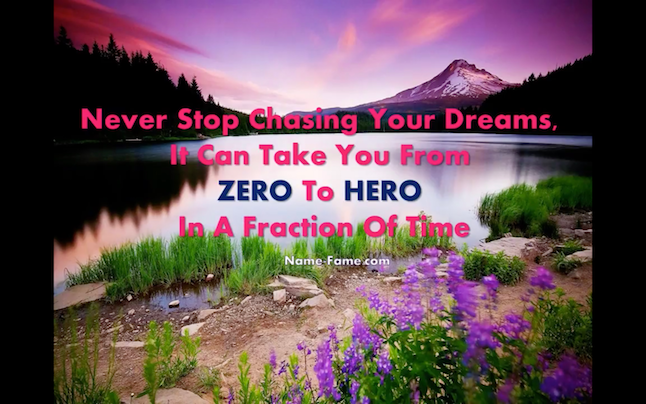 When we Procrastination, we end up converting a mole hill in to a mountain of problems. The ill-effects of procrastination describe in this rhyme. For want of horse the rider was lost. What you can do to avoid becoming a habitual procrastinator? Getting the habit of making a daily to-do list. Use the Eisenhower system to prioritize your task. 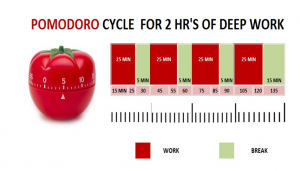 Use the Pomodoro technique to perform the task. This is described after the list. Focus on one task at a time, without distractions, at such times keep your mobile phone away. 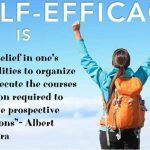 Remind yourself of the unpleasant consequences of not completing the tasks that are not on your list. Visualize the sense of satisfaction that you will have once your task are completed. Imagine the pleasure of getting a high grade + also imagine the pain that previous instances of procrastinations inflicted upon you. 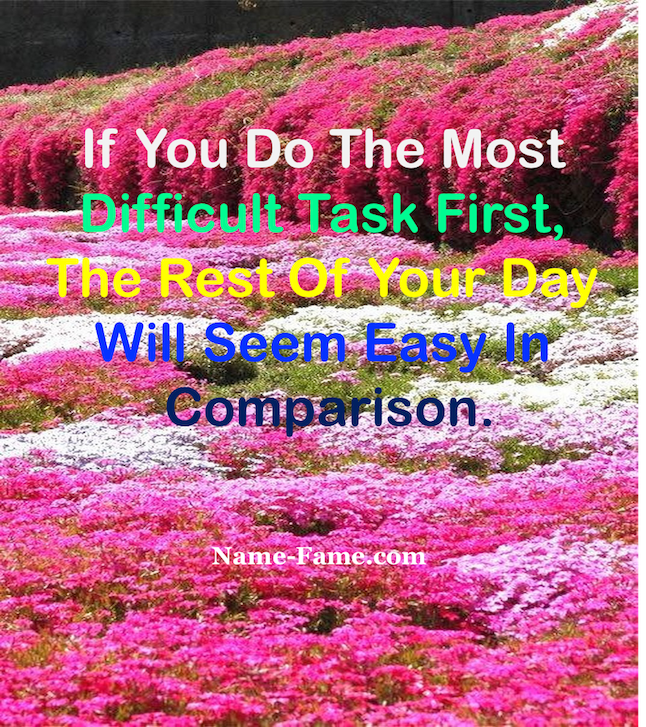 Start with the task that you consider the most unpleasant. Simply achieving that gives you a confident boost. Strike off completed tasks from your list that gives you a sense of achievement. Reward yourself for completed task with a walk, snooze, drink, gym session or a game. This is equally important. Penalize yourself for not getting tasks completed. You decide what penalties work for you. But remember for a penalty to truly achieve its purpose, you have to be hard on yourself.